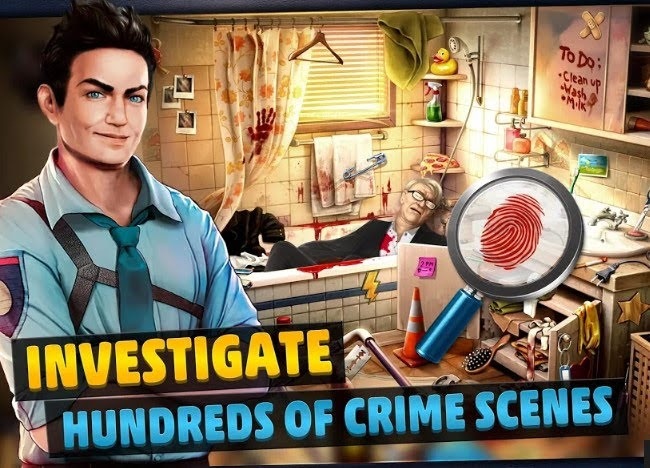 Criminal Case is a murder investigation game. with cooperation with Grimsborough police. some cases will be resolved, there are several stages including processing the scene and evidence. Players are expected to record and base the results of the scene to find the perpetrators. the game produced by Pretty Simple for children aged 16 years and over because of the story about murder.